The C-Class Coupe looks exactly how it feels from the driver seat. Taut lines match its tight handling. Its poise at a standstill stays rock-solid at speed. And while its efficiency makes you feel good, its exuberance makes you feel great. A diamond-block grille radiates from the iconic Star to the LED headlamps. A standard power Panorama roof lets the sun and stars shine. 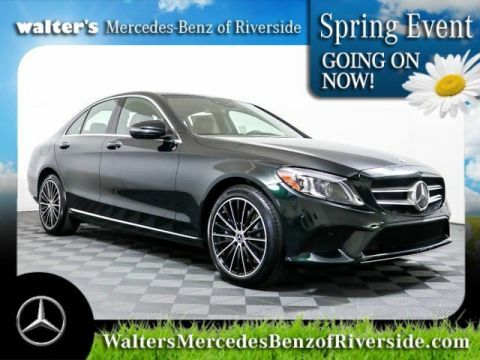 Every detail, from frameless door glass to LED taillamps, comes from an artist's eye and a driver's soul. 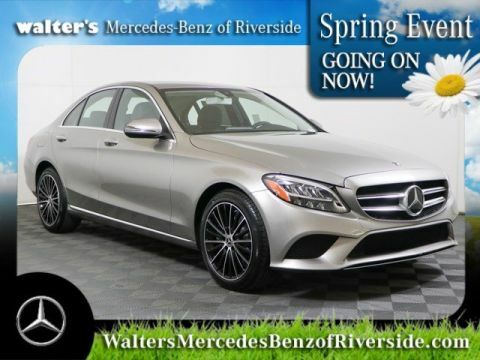 The C 300's 241-hp turbo-4 and new 9-speed transmission match brisk performance with a boost in efficiency. Millisecond-quick Direct Injection and multispark ignition can fine-tune on the fly. And fly it does, rushing to 60 mph in just 5.9 seconds. Clever selective damping instantly firms up the racing-bred 4-wheel multilink suspension in corners, yet keeps the ride silky on the open road. Sport tuning further sharpens the C 300 AMG® Line. DYNAMIC SELECT dials in the car's performance character with the tap of a console button. The throttle, shifting, chassis and more sharpen in Sport mode, ease up in ECO. There's even a mode you can set up as you like. C-Class innovations reach for all your senses: Its controls respond to your touch or voice. Displays reward your glance. Its technology serves you the world, soothes your sense of well-being and smooths your every journey. 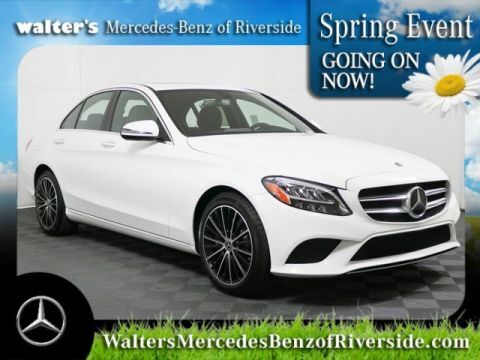 C-Class safety keeps an eye on your future. Radar helps spot hazards in your path. A team of standard and optional systems can monitor all around you, alert you, help you brake and even respond on your behalf to help reduce collisions. In the car or out, Mercedes me connects you to your world. Its smartphone app includes Remote Start and far more. It also brings the Internet and WiFi to your car. Five years of mbrace®(R) Connect services are standard. 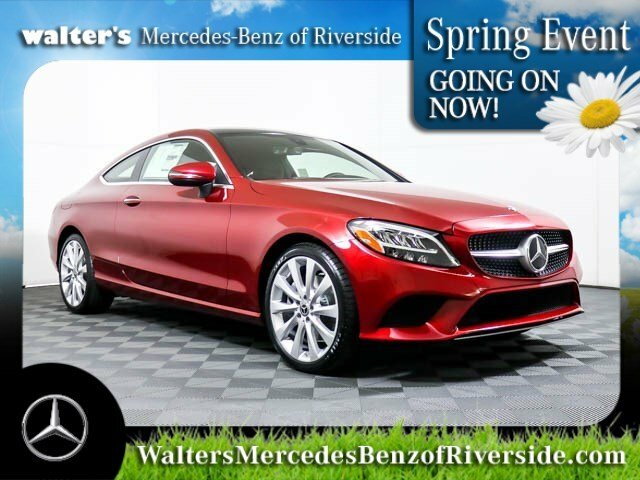 Let the 2019 Mercedes-Benz C 300 Coupe impress you in person today at Walter's Mercedes-Benz of Riverside located at 3213 Adams St. Riverside, CA 92504.